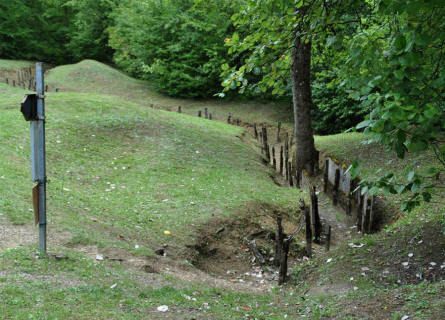 The area surrounding the Fort de Douaumont saw a lot of action during World War I - and the area still shows many "scars" of the World War I battles. 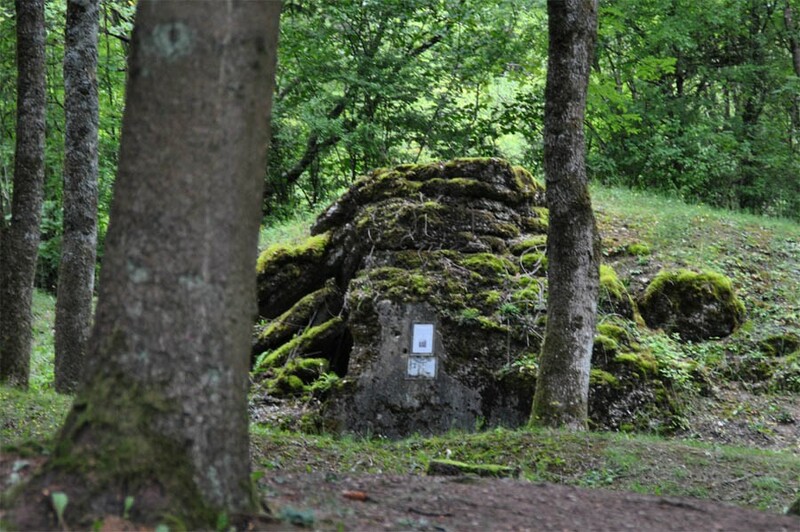 So if you visit the Fort de Douaumont there are a lot of "bonus" things that you will pass by in the area. 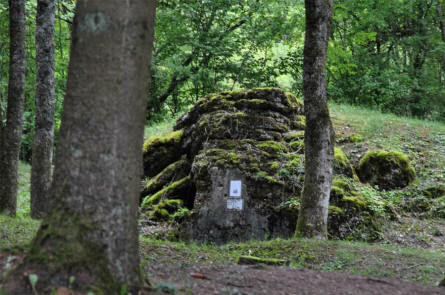 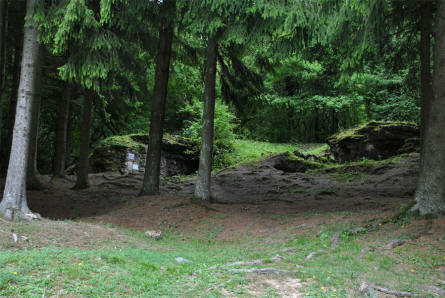 One of the many smaller French bunkers near the World War I Fort de Douaumont - outside Verdun. 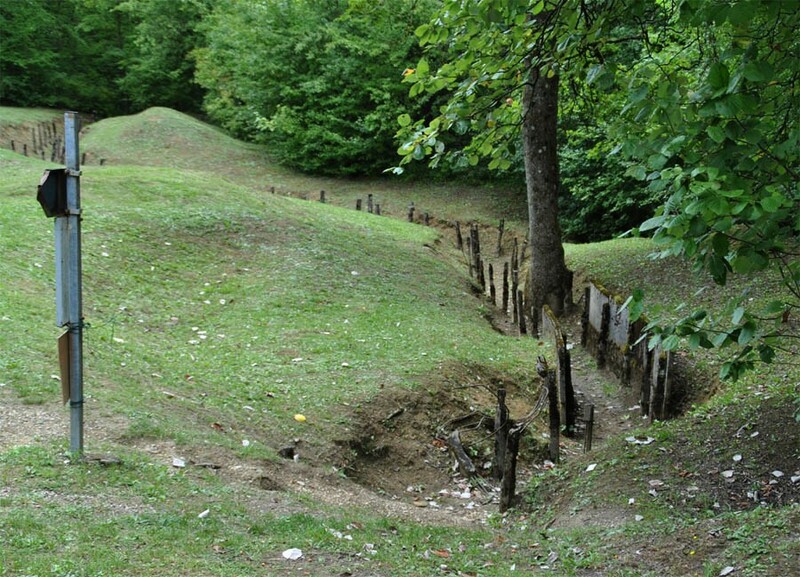 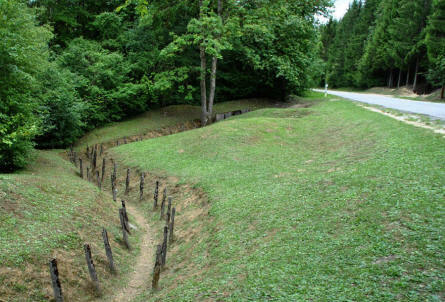 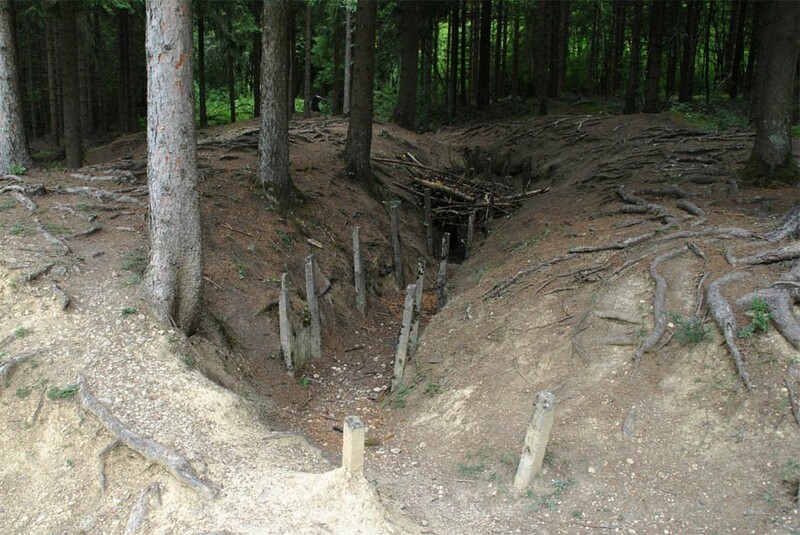 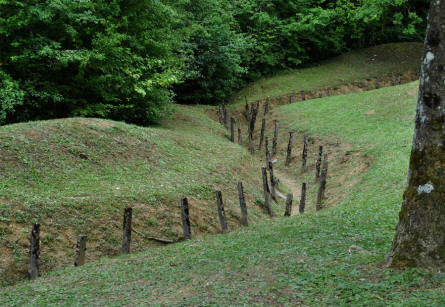 One of the many World War I trenches that still are visible near Fort de Douaumont - outside Verdun.